Flemish transport company De Lijn has called the third batch of Urbos 100 trams. 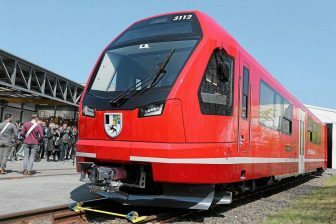 The operator has ordered 23 low-floor vehicles for its Antwerp service within the 2017 deal. The deal is worth 44 million Euros. 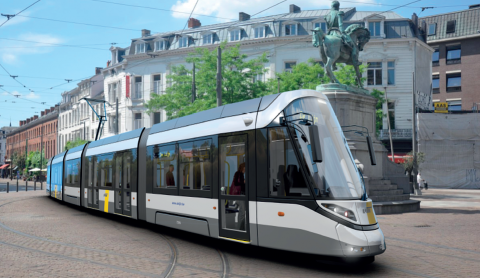 The ordered trams will be supplied to Antwerp in the second half of 2022. 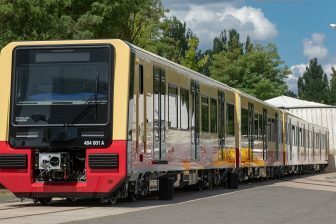 The vehicles will replace the old PCC trams produced in the 1960s. Each Urbos 100 unit will be 31.5 metres long and be capable to carry 180 passengers: 54 on fixed seats, 22 on folding seats and 126 on standing places. In comparison, a PCC tram has a capacity for transporting 70 passengers. In July 2017 De Lijn chose CAF to be the supplier of 146 Urbos 100 low-floor trams: 66 units for Antwerp, 57 units for the Coast Tram and 18 units for Ghent. The total delivery cost 295 million Euros. That year, De Lijn signed two contracts for supplying 48 trams for the Coast Tram. 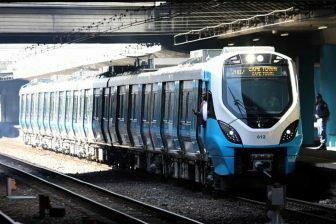 The ordered vehicles will be entered into service next year. Since 2014 De Lijn has already ordered 125 trams and 867 buses.